← POMPEII Now Available On DVD! This blog would have made more sense if it was posted July 4th but ironically I have been too busy tying up loose ends before I head to the USA for a stretch. I am one of those people lucky enough to consider themselves both Canadian and American… and I proudly love both countries equally. Being a duel ‘North American’ (as I like to call myself) and having friends on both sides of the border, I have always delighted in the stereotypes that both countries have of one another. Especially because I have always felt we are one in the same… a carbon copy “Global Village”. There are subtle differences of course; but even within each respective country greater extremes can be found. For example let’s examine speech and dialect. Most of my American friends think Canadians have a proper accent; one that is dramatically different from their own. However compare the accent of a Californian and a Louisianan. The same is true in Canada; contrast an Ontarian to a Labradorian accent. So does a Torontonian really sound that much different than a New Yorker? Some differences are a result of the governing body and the agencies that enforce the laws. Certain drugs you can buy off the shelf in Mexico require a prescription in the USA. The very same drug may be banned in Canada and get you prison time. When I was child, the difference I looked forward to the most in the USA was the shopping. I find it amusing that Americans don’t fully understand why Canadians love shopping in the States. There are deals to be had for sure, especially if you live on a border town. 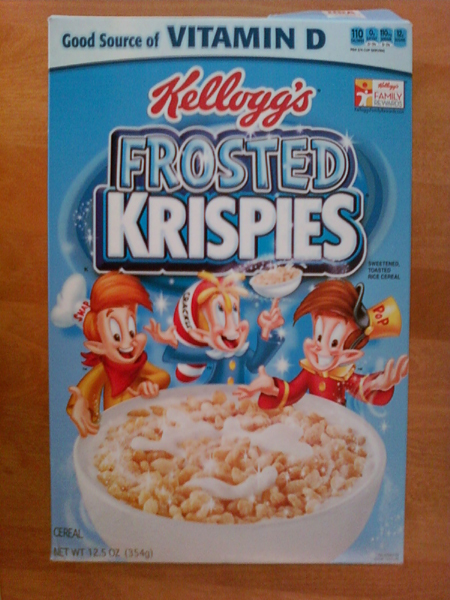 But the real reason Canadians love shopping Stateside is to find those delicious treasures and treats that you can only find in the US. America does junk food better than any other country on the planet – hands down. When I was a child and travelling to the States with my family, on our first night in the US we would always go to the grocery store and load up on snacks and treats for the trip. I would delight in every aisle, nook and cranny of whichever grocery store we landed at (usually “Tops” or “Wegmans”). After that I knew shopping at ‘Media Play’ and ‘Big Lots’ was not far off. The whole religious experience was capped off by a sit down at “Bob Evans” to rest and of course to eat. I haven’t finished packing yet but I am getting excited for the shopping to come. My kids are already hooked on the US shopping experience, they rarely let me go Stateside without them now for that very reason. However there is so much USA my kids have yet to discover. They can’t wait for their “Carl’s Jr. Hand-Scooped Chocolate Chip Cookie Ice Cream Sandwich” however little do they know they are about take their first bite of a “Big Boy” sandwich and drive through their first “Sonic” restaurant. Here are a few of my favourite and curious “Only In America” items, enjoy! 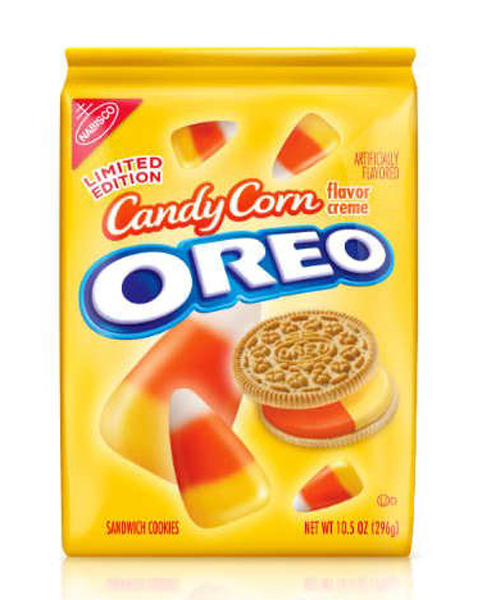 When I saw the now famous 'South Park' episode that tackles childhood obesity; I honestly thought that "Candy Corn Oreos" were a clever Trey Parker / Matt Stone gag. I was wrong. 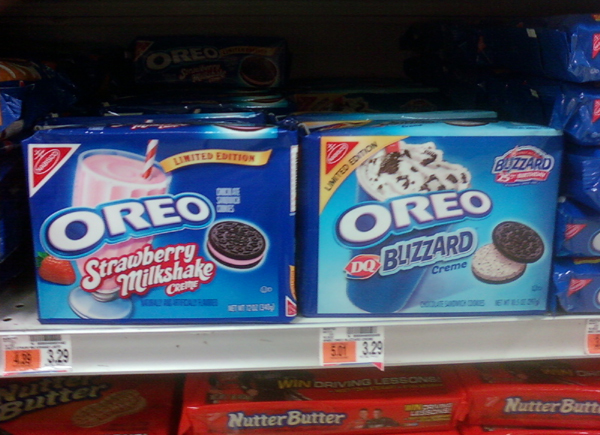 "DQ Blizzard Oreos" 'Nuff said! Strawberry Milkshake Creme... wow! 11lb. 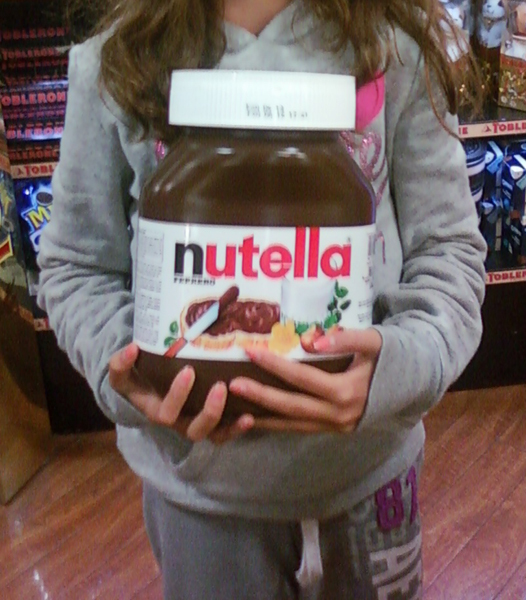 Tub of Nutella. Yep. 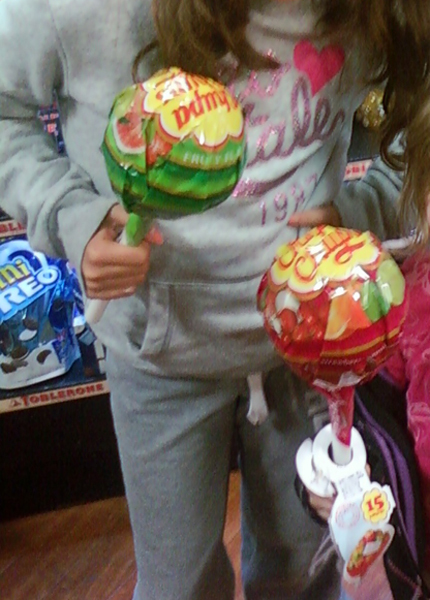 1.6lb Chupa Chup Lollipop. 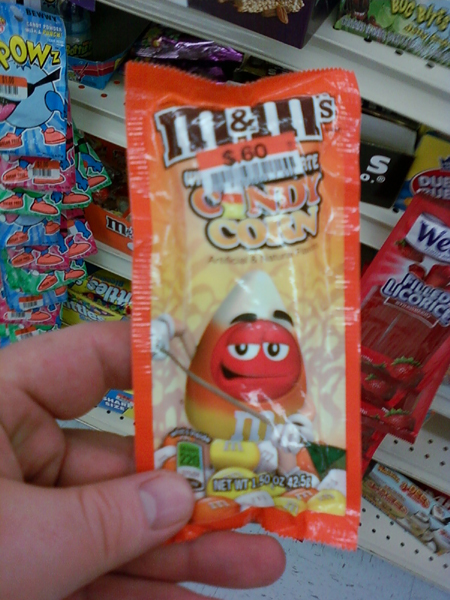 That is a weapon... not a candy. 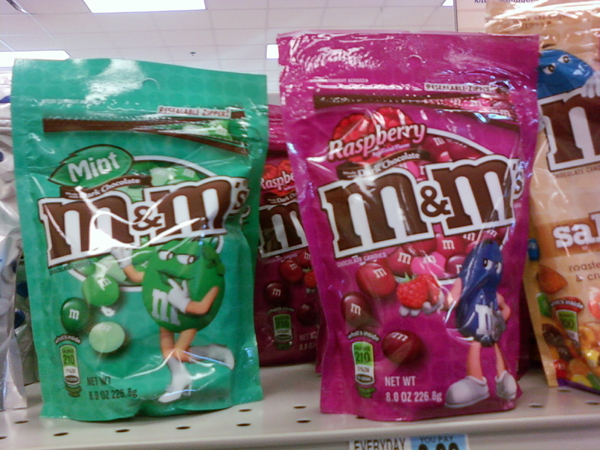 Mint M&Ms Maybe... Raspberry M&Ms??? 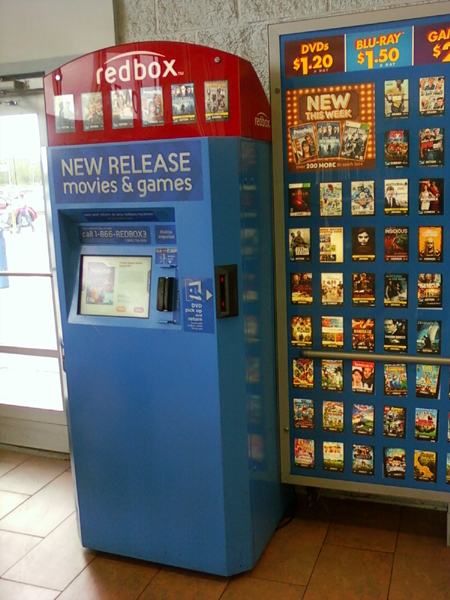 You Guessed it... a blue "Redbox". 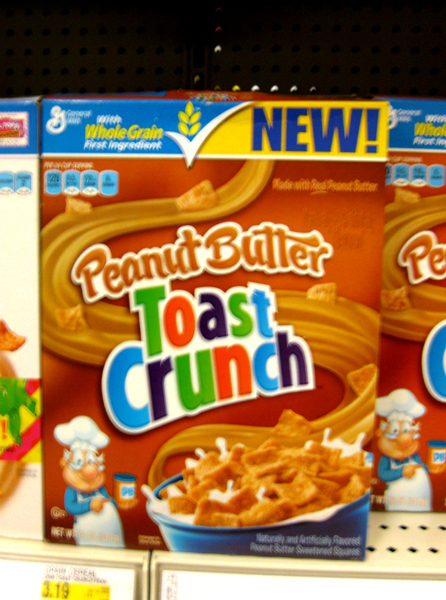 If the regular "Cinnamon Toast Crunch" was not sweet enough for you... I have good news. 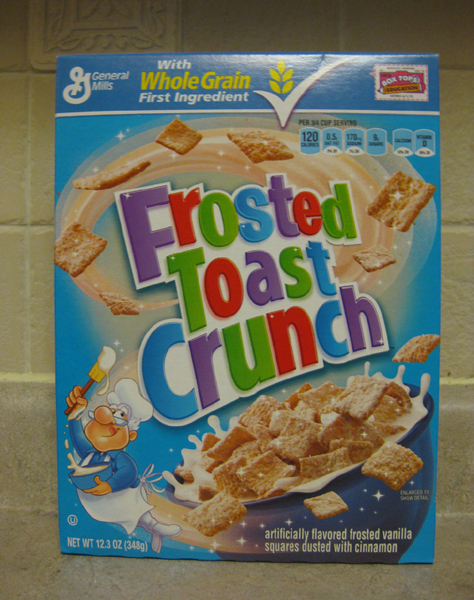 Better than it sounds... especially when mixed with "Frosted Toast Crunch". 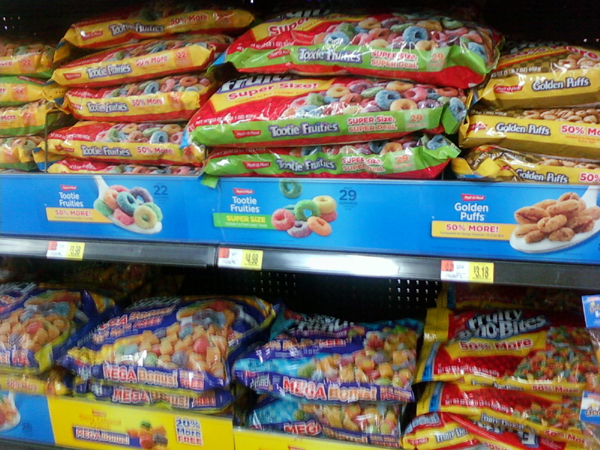 Ever seen Cereal Feed Bags? 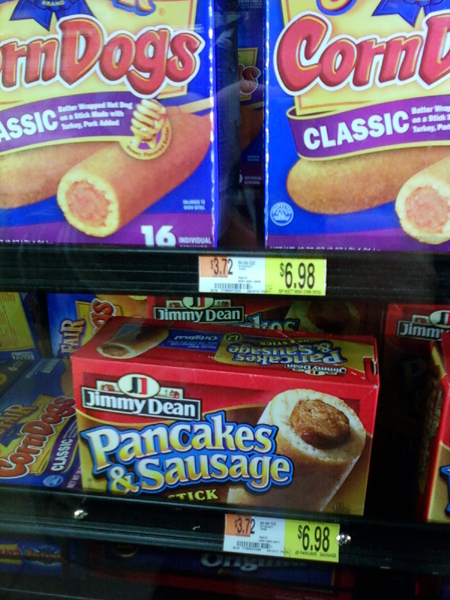 Pancakes & Sausage a la Corn Dog. Now that is convenient! 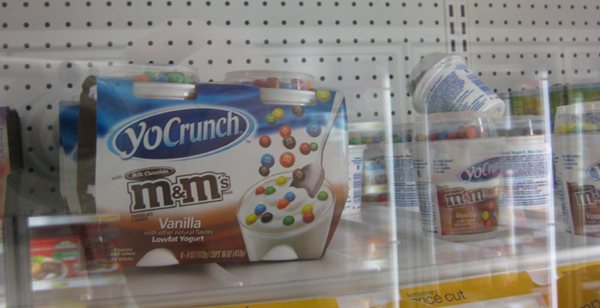 This entry was posted in Writing and tagged American Candy, American Junk Food, Only In America. Bookmark the permalink.